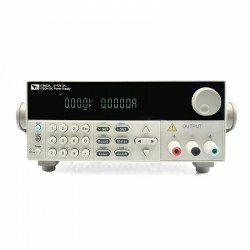 DC Power Supplies There are 15 products. This equipment has a number of options. Please, request the price. 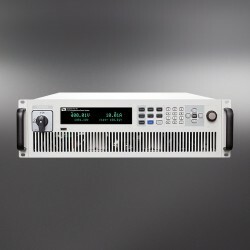 IT6000B integrates bidirectional power supply and regenerative electronic load into one 3U unit. It is also a very powerful one. 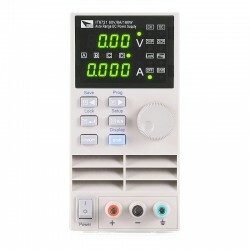 Only a button press is needed to switch between the bidirectional power supply and the regenerative electronic load. Due to distributor limitations we are unable to publish the price of this device. Please, request the price and we will reply to You very soon. 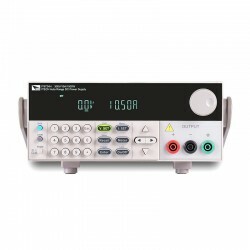 The bi-directional programmable DC power supply of IT6000C series combines two devices in one: a power supply (source) and an electronic load (sink) with energy recovery. 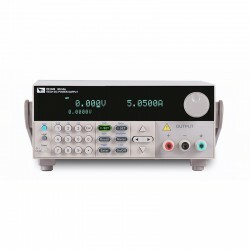 IT6000D, single channel output programmable DC power supply, is applicable in laboratories and automatic test system to provide high-power and stable DC supply. 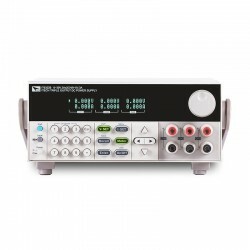 IT6100 series (300~1200W) series programmable power supplies, 0.1mV, 1mA high resolution and high accuracy, ensure your accurate measurements. Built-in 5 1/2 bits digital voltmeter can measure additional signals critically. There's List mode in which can edit and carry out the preset voltage waveform independently. 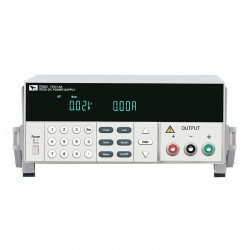 IT6500C series has 2-quadrant current output ability and seamless switching between two quadrants, which enables it to be suitable for battery fast charging and discharging measurements without sacrificing accuracy. 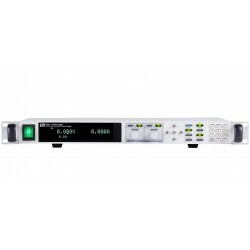 IT6700H series high-voltage DC power supplies is with maximum output power 3000W, adjustable voltage 0-120V and current 0-10A , IT6700H series have desktop and shelves installation function, easy to operate. 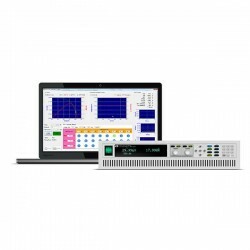 IT6700H series provide list mode, built-in RS232 / USB / GPIB communication interface, rich SCPI instructions facilitate the formation of a variety of intelligent test platforms. 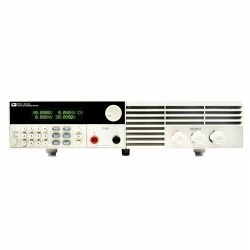 IT6800 series programmable power supply (18V-150V / 90W-216W) is with small size, high power output, and 10mV, 10mA resolution, supports RS232 / GPIB / USB communication interface. 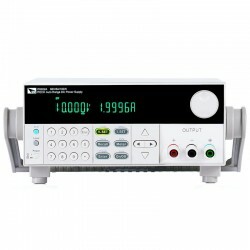 IT6800 series are programmable single channel output DC power supplies. Resolution 1mV/0.1mA, You can adjust the voltage/current stepping by pressing the left and right keys to moving the cursor and programs by the front panel. OVP/OTP protection. IT6800 supports timer function and their built-in RS232 and USB communication interfaces offer you a convenience testing experience. 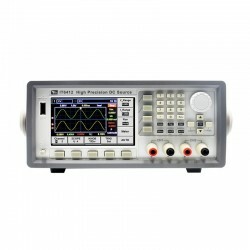 ITECH launches latest high speed high performance photovoltaic / solar simulation power supply, adopting IT6500C series high power DC power supply equipped with SAS1000 solar array simulation software can accurately simulate the solar array I-V curve, maximum voltage up to 1000V, power can be extended to 100KW.